As social media marketers, we all know the importance of establishing an emotional connection with our audiences: it’s vital to be seen as genuine, approachable and ‘human’. 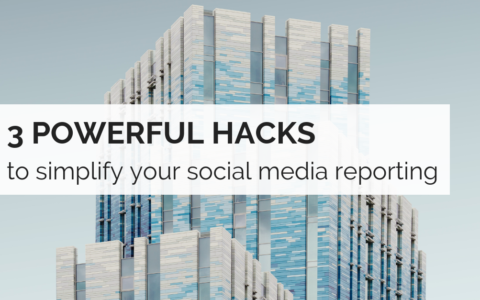 For brands, this often means adapting your tone on social to become a little more relaxed. Plus, you often need to convey clear meaning in tight spaces. Emojis can help add emotional nuance to snappy copy. 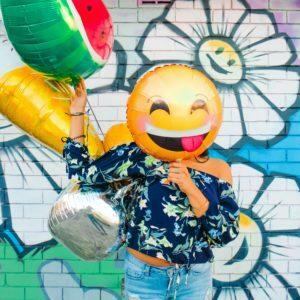 Your business’s social media personality may well be a little more playful than its print advertising personality, just like your own personal tone and language may change based on how formal your setting is. As of June 2018 there are 2,823 emojis in the Unicode Standard, with each new batch becoming more inclusive and diverse to represent a wider variety of cultures, races, body types and interests. 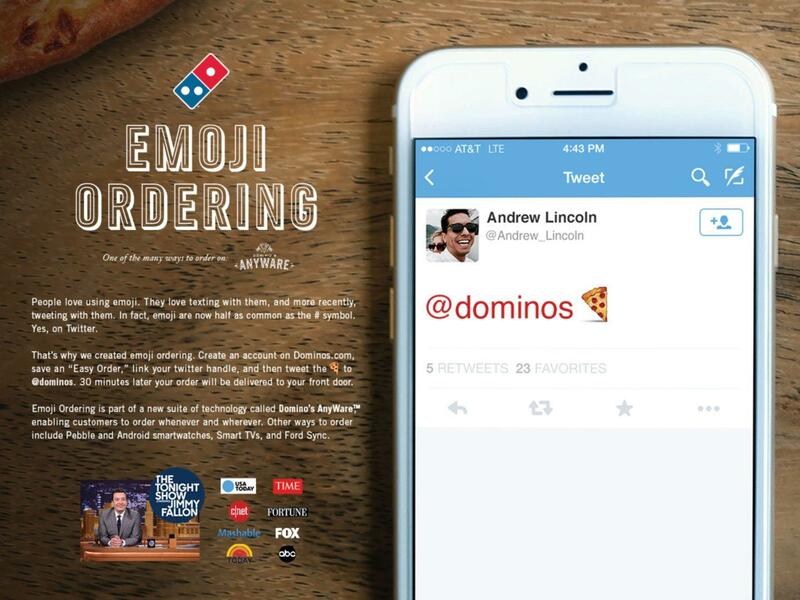 Emoji marketing is here to stay. Need a refresher on how to add emojis to your SmarterQueue posts? ✔ Make it relevant – If an emoji isn’t related to your content, don’t use it – even if it is your favourite! 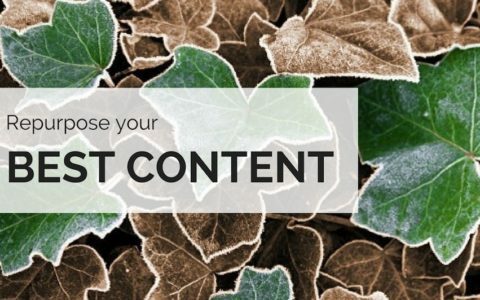 Choose one related to your content to make sure your key message isn’t lost. 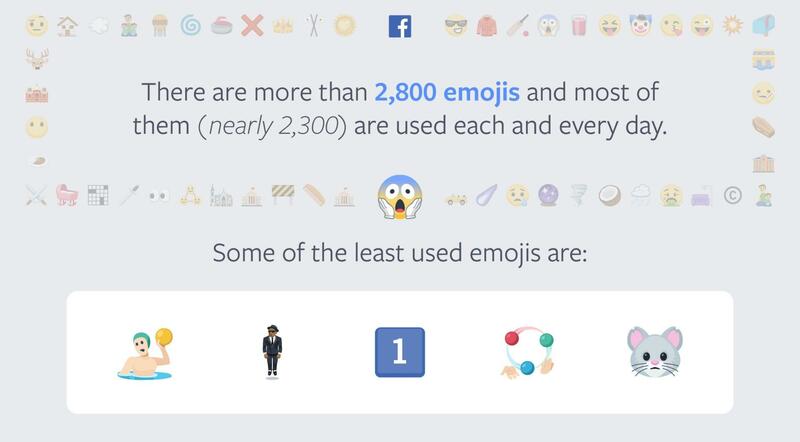 ✔ Make it clear – Don’t write a whole press release in emojis. They are there to enhance written messaging, not to replace it. ✔ Don’t patronise – It can be tempting to ask people to vote on something with emojis, and these sorts of posts can be fun engagement-drivers. But try not to rely on those too much: you want to have real conversations with your followers, too. ✔ Consider context – Did you know, for example, the lobster emoji has become an unlikely symbol for trans activists? 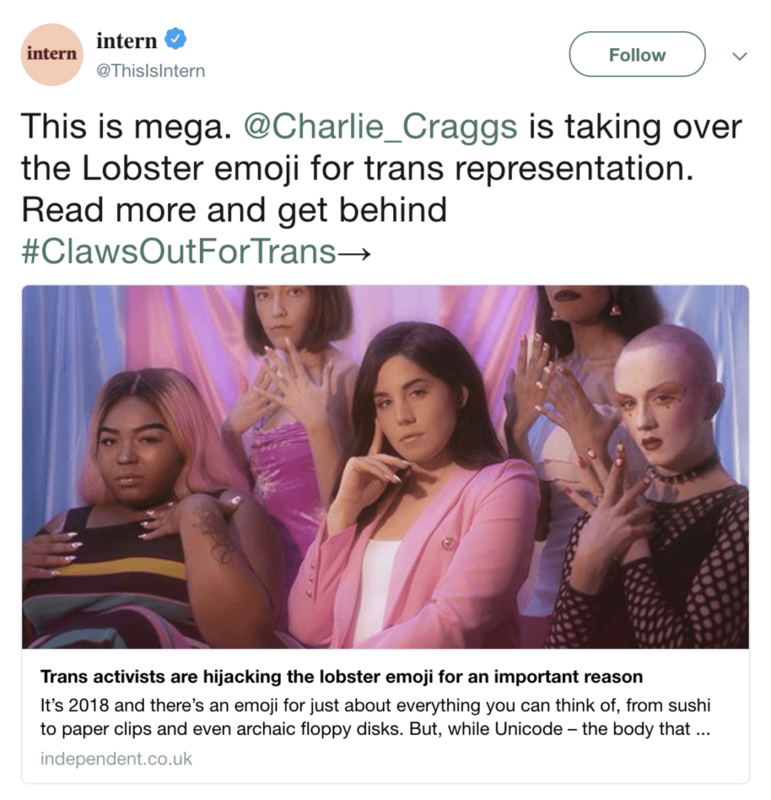 The #ClawsOutForTrans campaign is claiming the lobster until the trans flag is recognised in emoji form. Be aware of ‘politicised’ emojis and consider how your use of them could be received by others. ✔ Make it inclusive – Use a variety of skin tones to represent people, or stick to neutral yellow. Pro Tip: Not convinced your audience will respond to emojis? 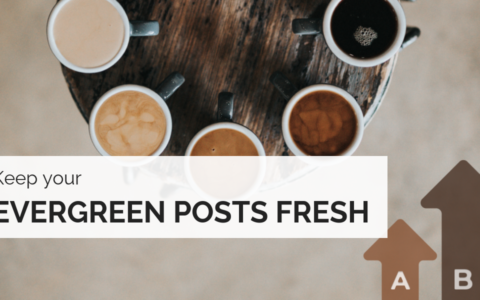 Create two separate categories for ‘Posts with Emojis’ and ‘Posts without Emojis’, and run your own A/B test! Within SmarterQueue’s powerful Analytics section, you’ll be able to track which category garnered the most engagement or clicks over your chosen time period. Try to stick to just one variable – adding an emoji – for the most accurate results. SmarterQueue makes it easy for you to add emojis into your posts–whether you use snippets to insert your best-loved emojis, or browse the emoji keyboard, we’ve made it super easy to enhance your engagement with emojis.